Bonaventure Historical Society offers free guided tours. View the schedule for the coming year. Please see our Facebook Page for any changes or updates. These tours take about one hour and are hosted by trained BHS tour guides. 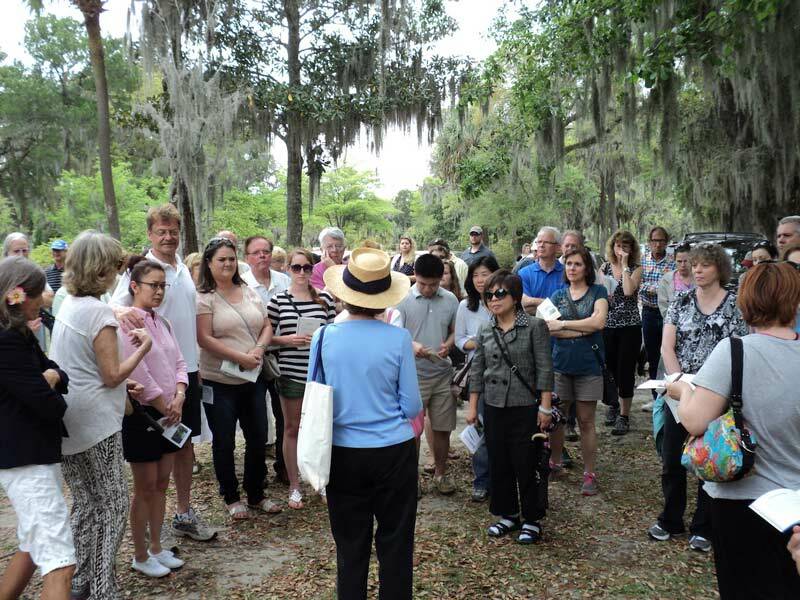 There is a limit of 30 visitors per guide; if more people show up, we divide those in attendance into smaller groups so everyone can be as close to the guide as possible as he or she narrates the tour. If your schedule prevents you from visiting on scheduled guided tour days, you can always tour by yourself using the mobile tour app for Apple and Android devices (both phone and tablet). Download for your iOS or Android device. Another option is to visit the BHS Visitors Center, where you can get a copy of the Historical Society Guide – for which we greatly appreciate donations. 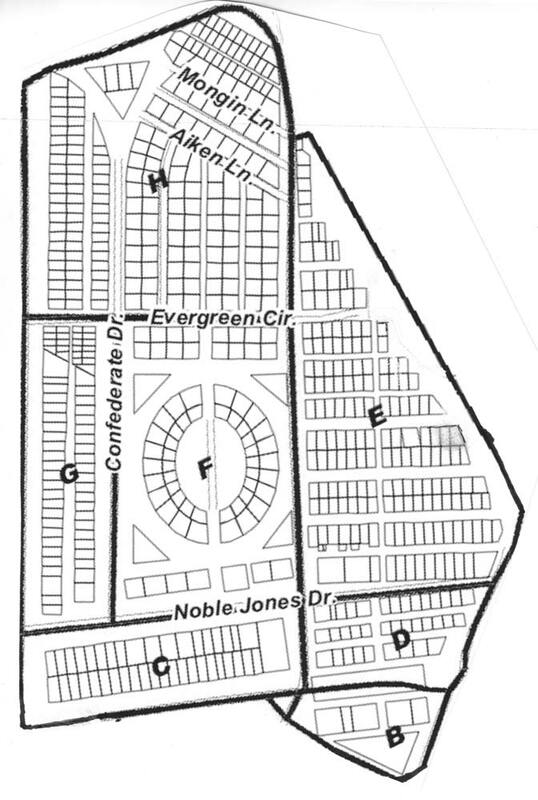 You can also purchase an illustrated, three-dimensional map of the entire property for $6. We offer private tours for non-profit groups and schools only. Click here to schedule a private tour. 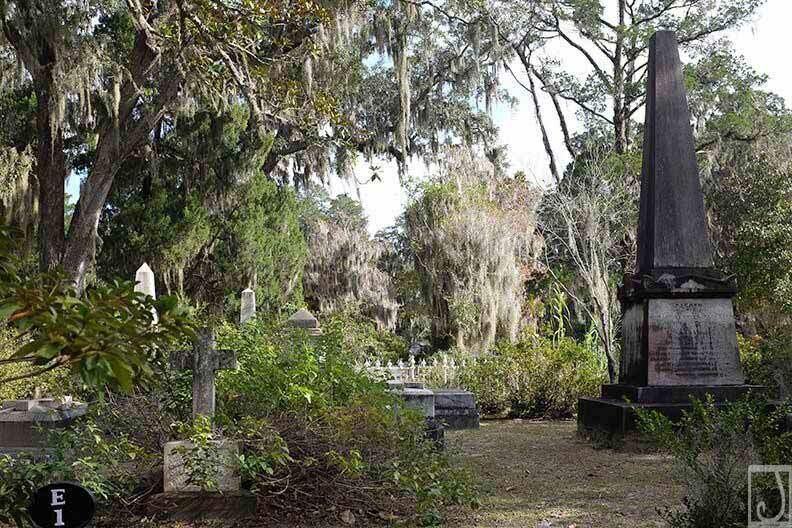 BHS guided tours take you to important sites in the historic section of Bonaventure Cemetery. 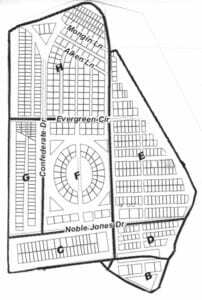 *Click on the map on the left to enlarge. 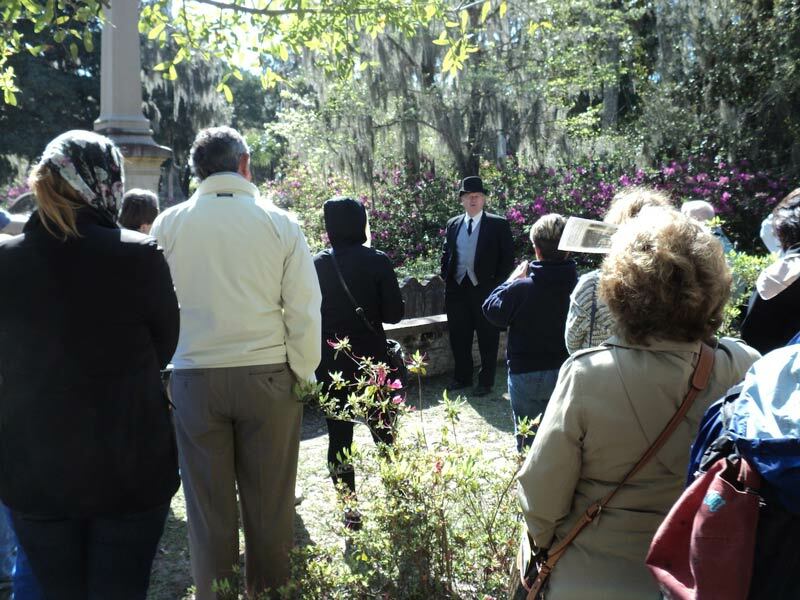 Bonaventure Historical Society conducts free Bonaventure Cemetery tours at 2:00 PM and 2:30 PM on the following dates. Please see our Facebook page for any changes or updates.